A clearance rate of 69 per cent was recorded this weekend compared to 71 per cent last weekend and 67 per cent this weekend last year. There were 210 auctions reported to the REIV this weekend, with 144 selling and 66 being passed in, 39 of those on a vendor bid. There were nearly 4,600 auctions held in the month of October, which is five per cent higher than this month last year. 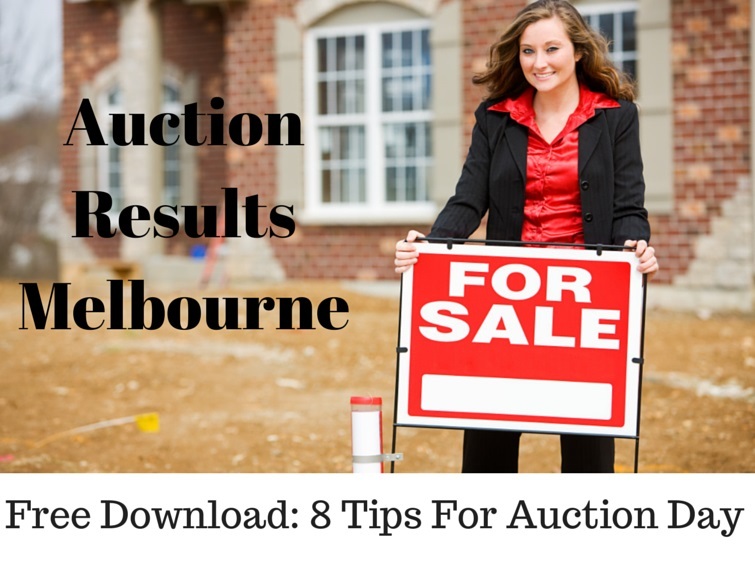 The top suburbs for auctions in the month were Reservoir and St Kilda with more than 60 auctions each.